Batavia Biosciences performs and develops all the required product specific release and stability determining assays required for your biopharmaceutical product. Assay development and perform capabilities include; assays for identity and integrity for example SDS-PAGE (reduced / non-reduced), isoelectric focusing (IEF), Western Blot Analysis and PCR based assays, concentration (e.g. ELISA, RP-HPLC, RT-PCR), purity (e.g. SDS-PAGE, RP-HPLC), aggregation (e.g. HP-SEC), glycan profiling (normal phase-HPLC and AIX-HPLC), potency (various cell based in-vitro assays) and residuals (e.g. Q-PCR for host cell DNA, ELISA for host cell protein). Assays are developed and qualified in accordance with the principles of ICH guidelines for the development of analytical tests. 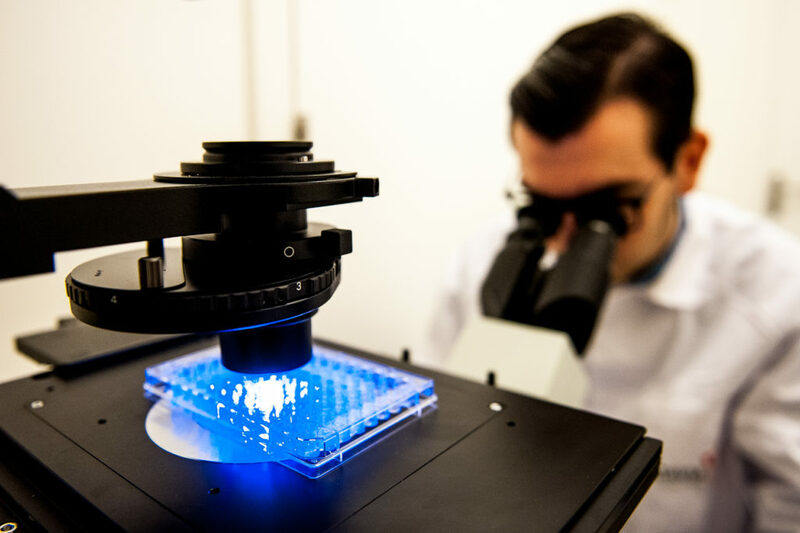 Assay protocols can be transferred to the client’s commercial manufacturing setting.